Quick back-end operations are now possible with our new plugin, "Ev Front-end Admin Operations - Pro version". Just login to front-end. You can perform various operations on articles, modules and menu items directly from front end. Duplication of a module requires just a click from front end. 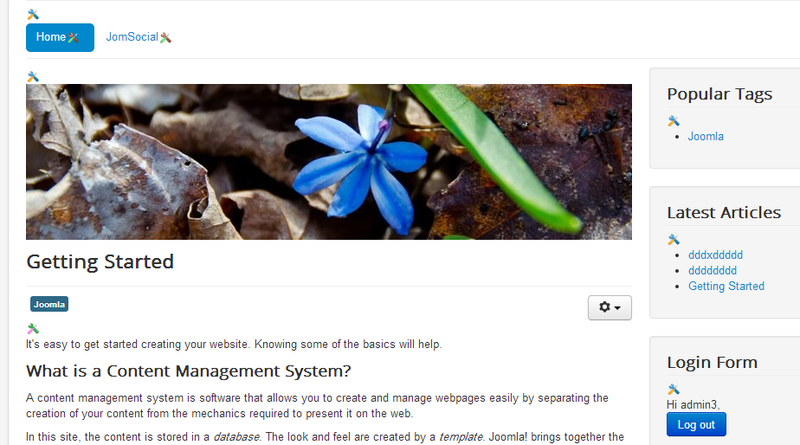 Your Joomla backend admin will be loaded in frontend. In an easy to use overlay. Login to frontend as Super Admin or Admin. Move your mouse pointer to small settings icons you see with articles, modules and menu items. Upon focus, you will see more operations icons. Click any to do the required thing. 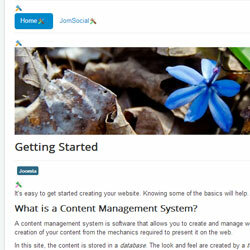 It automatically logs you in to the Joomla backend. You will see it in an overlay.